Our office is located in downtown Burbank across from the Kabuki & Shake Shack restaurants. Since 1991, Dr. Gary Monji has been at the same private practice location in Burbank. 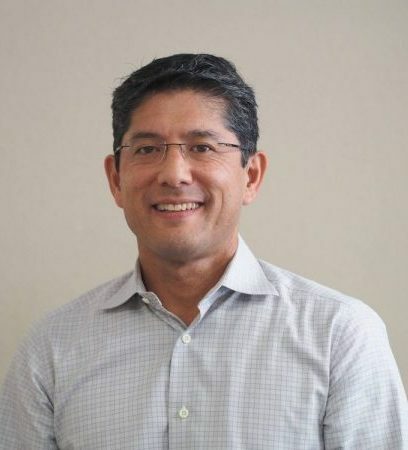 Dr. Monji is originally from Hacienda Heights, CA . He studied biology at UCLA and went on to obtain his graduate degree at the Southern California College of Optometry (now Marshall B. Ketchum University) in Fullerton. Dr. Monji and Dr. Ichiuji met while in optometry college and were married in 1994 and are now working together. They have 2 sons and a daughter. 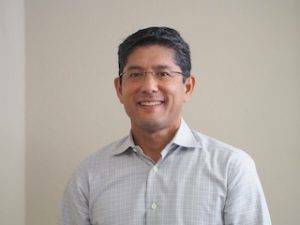 Dr. Monji has a special interest and expertise in Keratoconus and specialty contact lenses for hard-to-fit patients, such as utilizing NovaKone soft contact lenses to help those with Keratoconus. Some of his many interests are mountain and road biking, astronomy, hiking, jazz and learning piano. He has lead his sons on high adventure backpacking and canoeing trips in New Mexico and the Boundary Waters in Canada through scouting. Dr. Judy Ichiuji, or Dr. Judy, as she is more often called, grew up in Los Gatos, CA. She moved to Southern California to obtain a Bachelor of Science degree in Psychobiology at UCLA. She then received her doctorate degree from the Southern California College of Optometry. 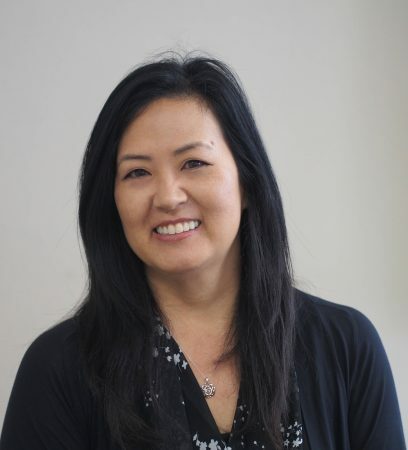 After working in a Granada Hills practice for 20 years, Dr. Ichiuji had the opportunity to join her husband, Dr. Monji, at Monji Optometry in 2015. She is enjoying seeing familiar faces as well as getting to know new people and families in the Burbank community, where she and her family reside. 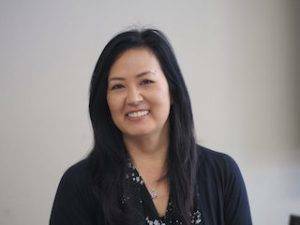 Dr. Ichiuji is active in volunteer positions for her children’s school and activities. She also enjoys hiking, piano, reading, and finding new cooking recipes. 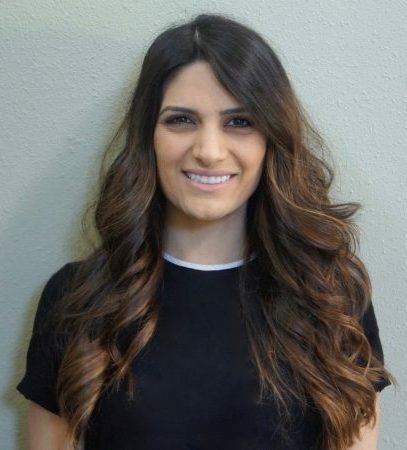 Dr. Annie Hovakemian is a Los Angeles native, born and raised in the Montrose area. She is a graduate of Providence High School, which is a local high school here in Burbank. She attended California State University, Northridge, where she earned two bachelors degrees, one in biology and the other in psychology. She completed her graduate education at Western University of Health Sciences in Pomona, CA. Dr. Hovakemian rotated through various clinical settings during her optometry school rotations, including a Naval Medical setting, an ophthalmology practice, and two community health centers. Some of Dr. Hovakemian’s proudest achievements include being a member of Beta Sigma Kappa Honor Society during the entirety of her education at WesternU and her Girl Scout Gold Award. During her free time, Dr. Hovakemian likes to travel and spend time with her family and friends. She has traveled to the 48 contiguous states during her lifetime (by car)! Dr. Hovakemian is fluent in Armenian and speaks clinical Spanish. She is excited to join the Monji Optometry family and work in the community where she grew up.